Peat holds several times its weight in moisture, and releases the moisture to the plants roots as needed. It also holds onto nutrients so that they aren’t rinsed out of the soil with watering or rain. It has an acid pH, so it’s ideal for acid loving plants, such as blueberries and camellias. See our guide below for a list of some of the main acid loving plants. Dry, sandy soils benefit from adding peat moss. Peat retains moisture, improves drainage and prevents compaction in dry and wet soils alike. Create your own top soil or potting mix by adding peat as a soil amendment. A good rule of thumb when mixing in your peat moss is to use a 2:1 ratio of soil to peat. Peat is sterile, absorbent, homogeneous material which is easy to work with. It helps keeps seed beds uniformly moist which aids in germination. Add some peat to your compost! Peat is rich in carbon which aids in the breakdown of compost. Your compost will not dry out or need as frequent watering due to peat's moisture retaining qualities. DID YOU KNOW: Because it doesn’t compact or break down readily, one application of peat moss lasts for several years. 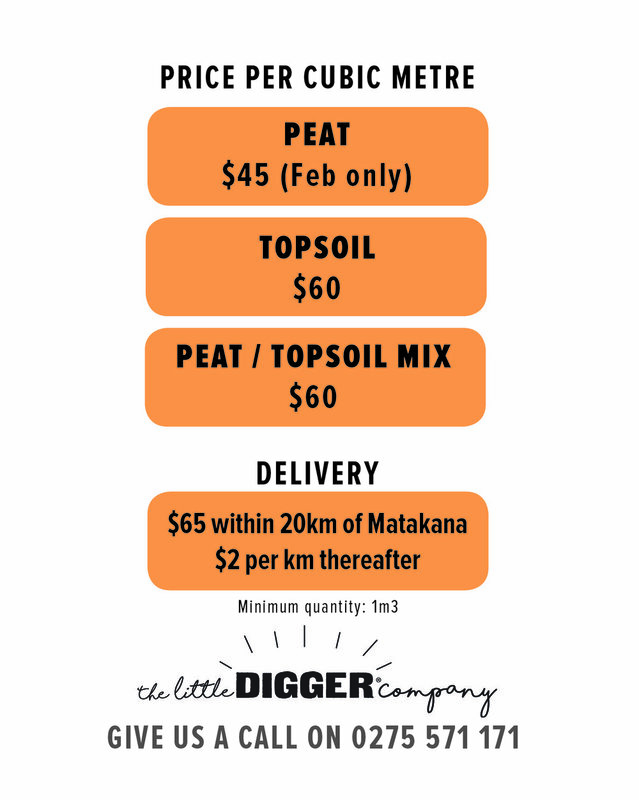 For the month of February we are offering a great promotion on PEAT so you can take advantage of the benefits listed above. Get a truck load of Peat delivered for $45 per metre (usually $60) plus delivery. Older PostCAN WE FIT IT? YES WE CAN!